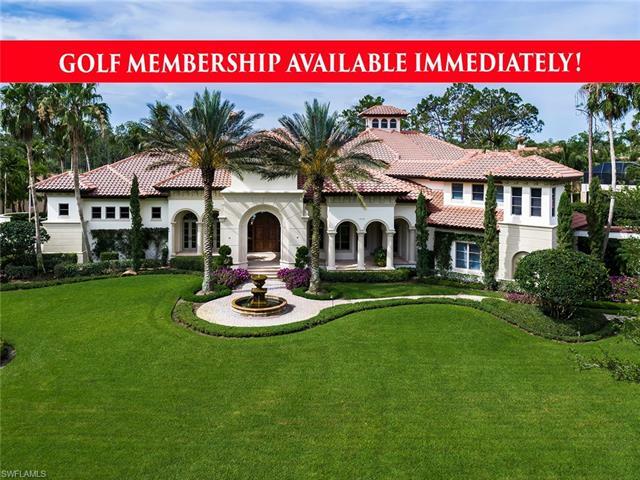 Prime opportunity to own one of the last parcels this size west of i-75 in all of naples! Huge potential for redevelopment and rezoning to commercial mixed use, multi-family or hotel/resort, luxury car dealership, or possibly alc/alf - with pricing @ approximately $19 per sq. Ft. , and fully vested zoning valuations @ + $ 40. 00 per sq. 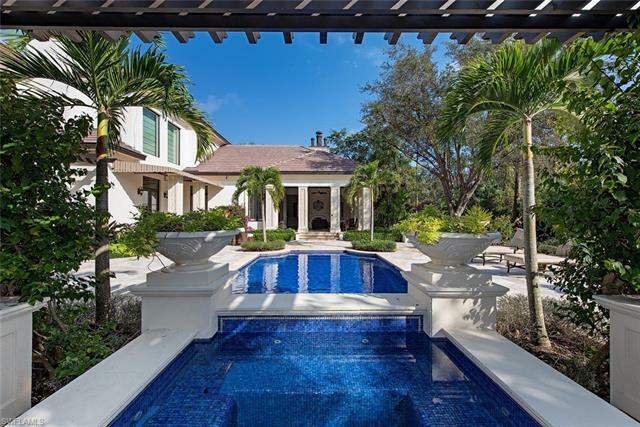 Ft. , this one-of a-kind north naples location conveys substantial investment return options. Nearly 10 acres and 330' of super-prime immokalee road frontage.